We work with our clients to develop and execute marketing strategies for reaching the U.S. Hispanic and Latin American markets. We are based in Richmond, VA. Give us a call at 804.501.6446 or schedule a free consultation using the form on the right side of this page. 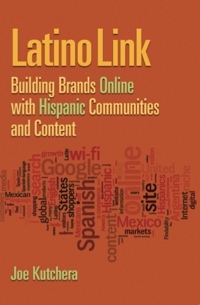 By providing your email and contact information, we will give you a copy of our book Latino Link. In the meantime, check out our areas of expertise here including Market Entry Strategy, Translations, as well as Social Media and Content Strategy. 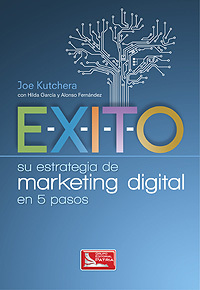 Whatever your needs are, our team of native-speakers can help you translate text from English into Spanish/Portuguese or vice versa and in addition assist you with “transcreation” of your marketing materials so that all text, images and videos make sense together in a new cultural context. And on top of that, we will make sure that new in-language materials comply with the best practices of search engine optimization (SEO).